Do you like Deer Hunter? Share it with your friends. 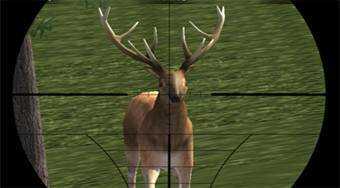 Deer Hunter - identify yourself with the role of hunter and shoot down deer stags.